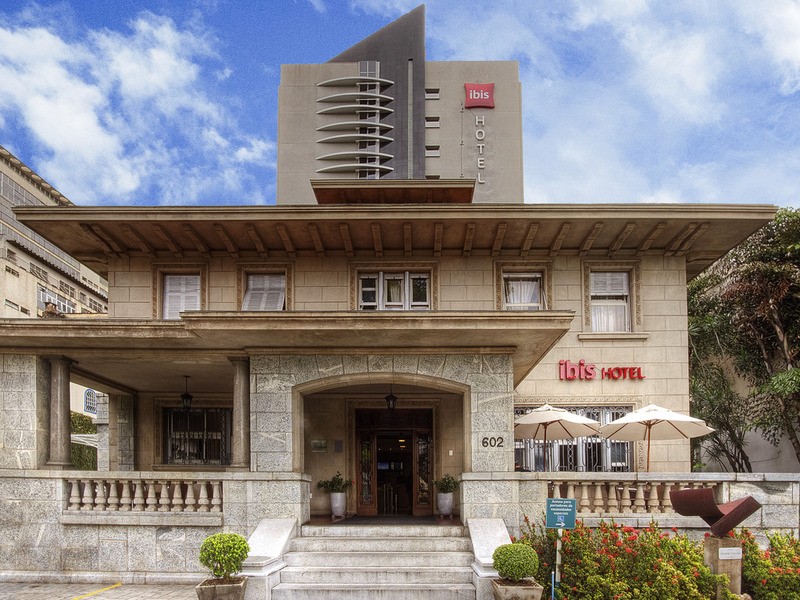 Located in a desirable district of Belo Horizonte, close to the major events venues (Minas Centro and Expominas), the ibis BH Liberdade hotel has 130 extremely comfortable apartments, all with double beds. Our guests will find a practical and functional l ayout, which caters to their every need. The hotel has free WIFI Internet access.